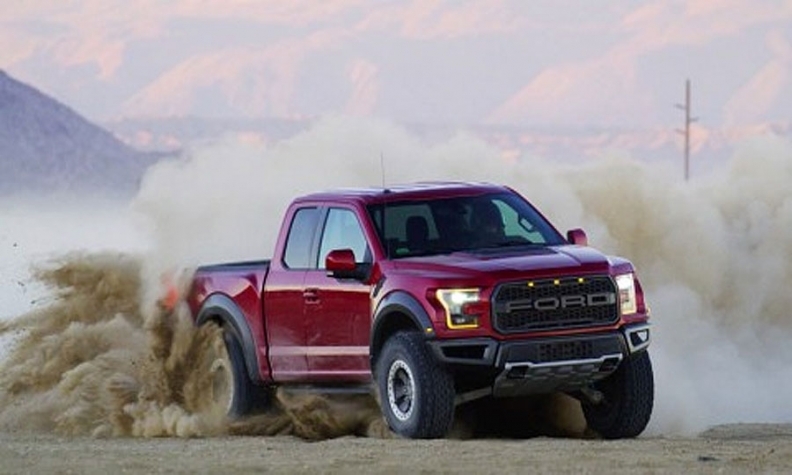 DETROIT -- Customers waiting for the 2017 Ford F-150 pickup or Raptor performance truck with a new 10-speed transmission and second-generation 3.5-litre EcoBoost engine could get an early Christmas present. Ford has delivered more than 7,500 trucks to dealer lots around the United States since November after holding vehicles for extra quality tests that the company says are part of its normal launch ramp-up. Ford still is holding about 7,500 trucks, but it plans to be at expected inventory levels by the end of the year. Ford began delivering 2017 F-150s in October, but the first trucks with the new 10-speed transmission and second-generation 3.5-litre EcoBoost engine began shipping a month later, Ford spokesman Mike Levine said. The company had previously said the F-150 with the 10-speed transmission would ship by mid- to late October. The Wall Street Journal reported last week that the shipments were delayed as Ford worked out an undisclosed issue with the new gearboxes, but noted it had since been resolved. "Launches are complex, and every one of them presents different challenges and opportunities," Ford said in a statement. "Our process is to work through any issues and ensure that our customers receive a quality vehicle." Joe Hinrichs, Ford's president of the Americas, told Reuters last week that Ford was "holding [trucks] longer so we could do more testing and make sure everything is right before we release them." At least one dealer in the Detroit area last week was told in a call with Ford that the vehicles were "on hold," but a reason was not given. "Building and holding new models for additional testing is a quality process that has been part of our standard for more than a decade," Levine said. Dealers in Iowa, Illinois, Indiana, Oklahoma and Virginia have all advertised pictures of the new truck with the 10-speed transmission on their lots in recent days. The transmission, jointly developed with General Motors, features optimized gear spacing for improved acceleration and towing and uses steel, aluminum and other composites to save weight.